The Head Club Basic ladies’ long skort offers a comfortable fit and is great for a number of sporting activities, in particular racquet sports such as tennis, squash and badminton. 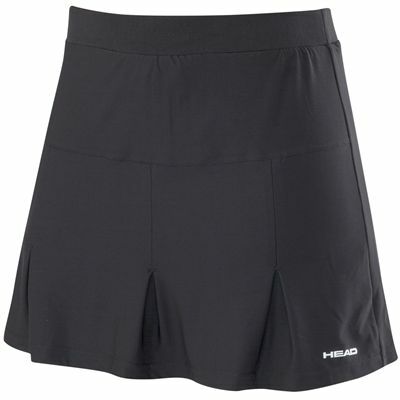 The skort has inner shorts with extra material around the outside to make it look like a skirt. The regular fit and the flexible waistband combine for a comfy fit and the sports skort has been developed using technologies that improve the feel and comfort as you wear them as well as helping control moisture levels to keep you drier as you exercise and play. 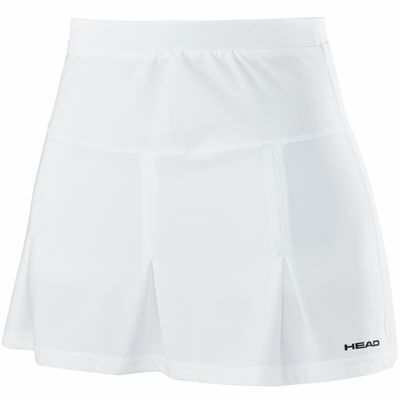 for submitting product review about Head Club Basic Ladies Long Skort.